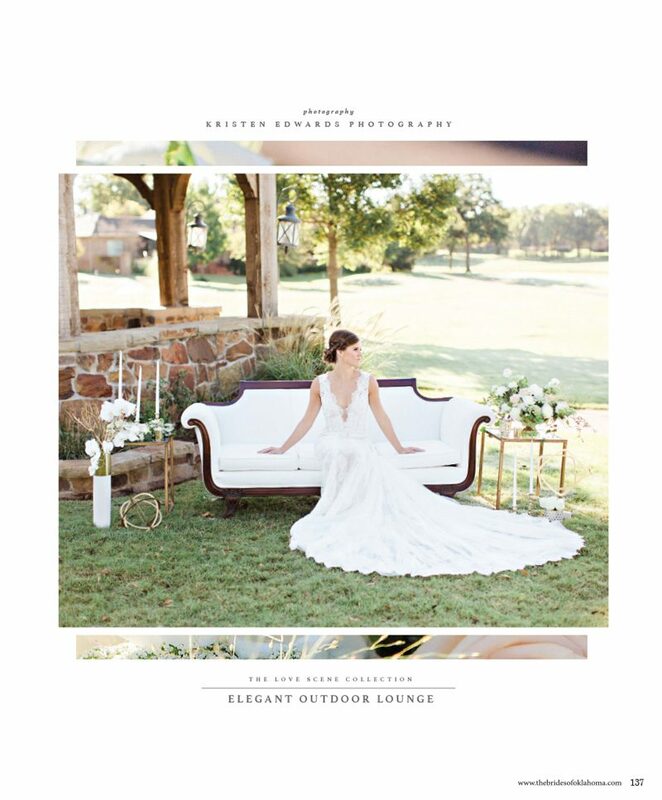 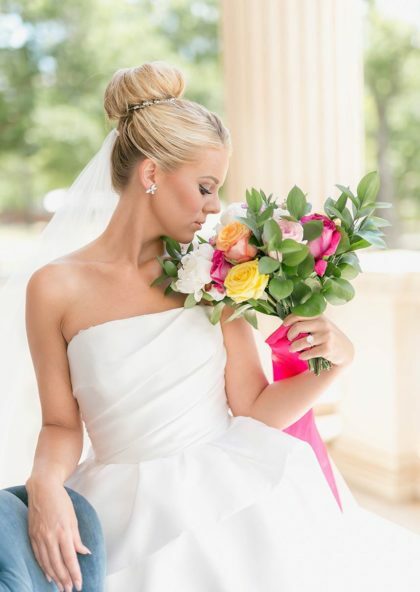 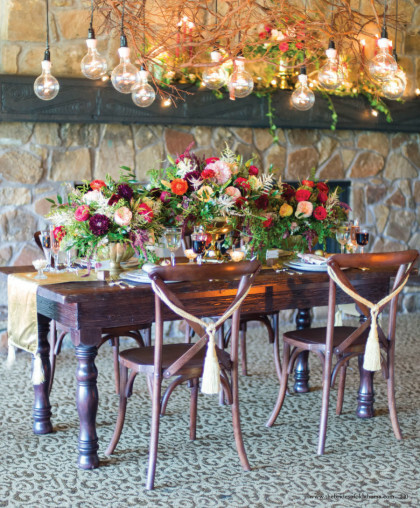 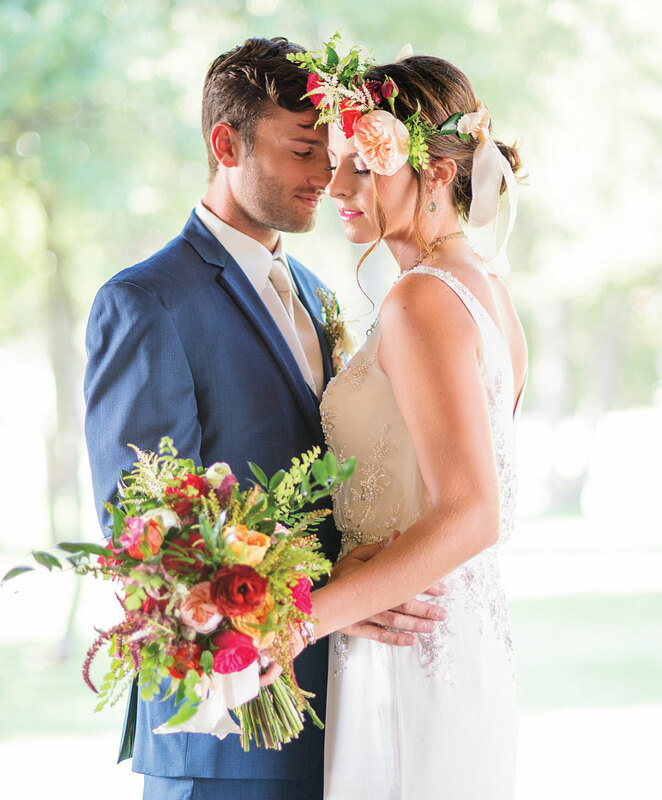 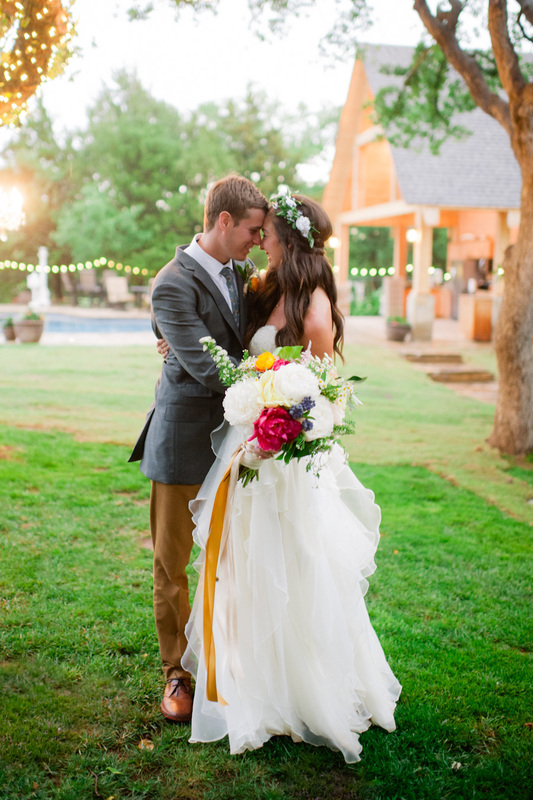 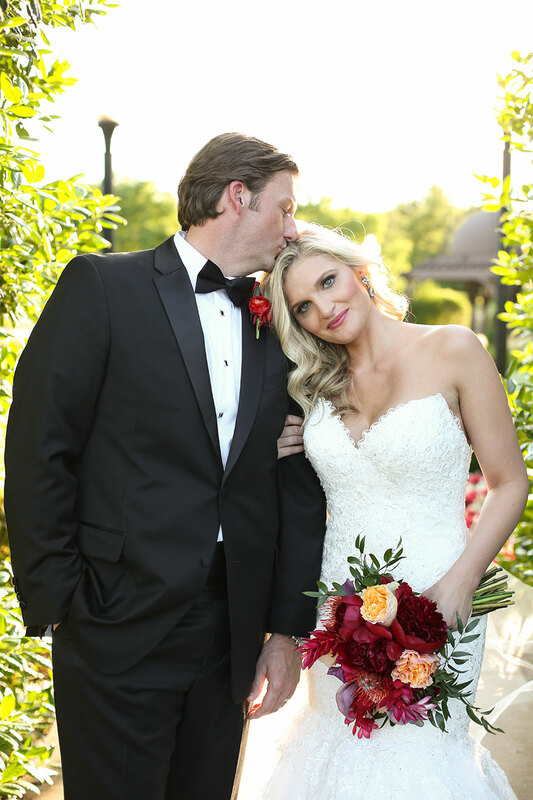 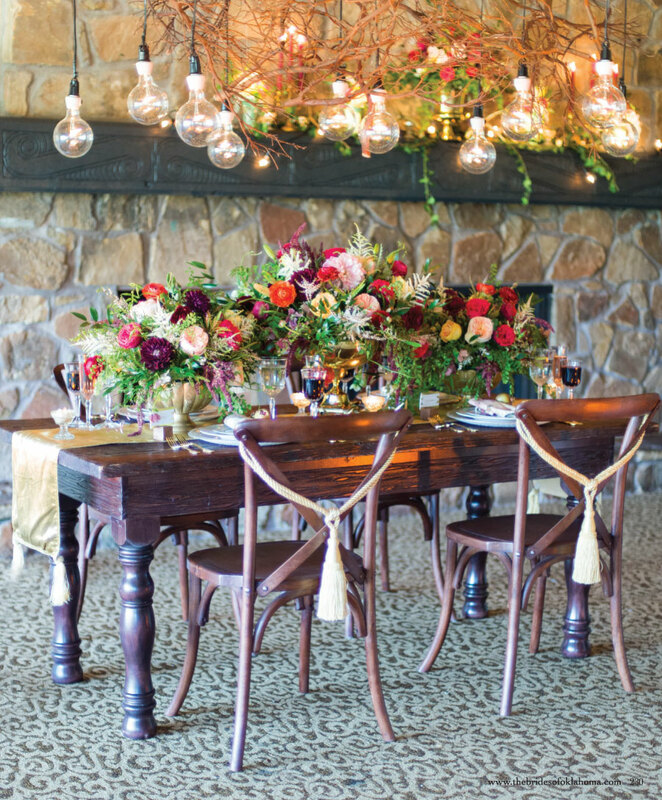 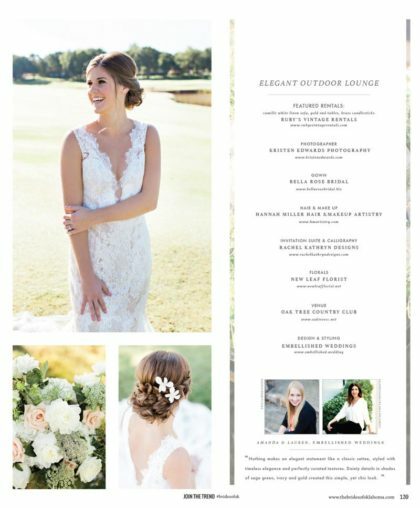 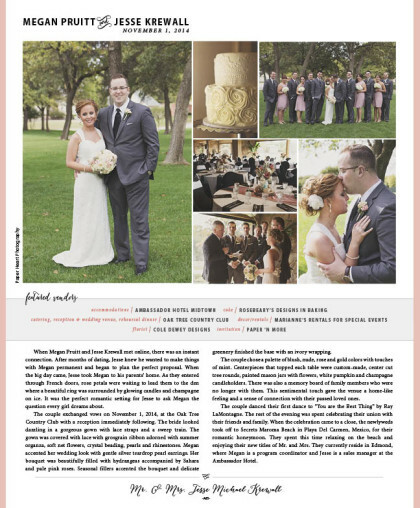 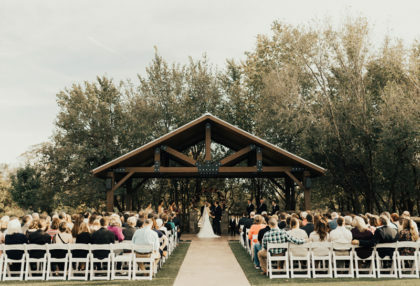 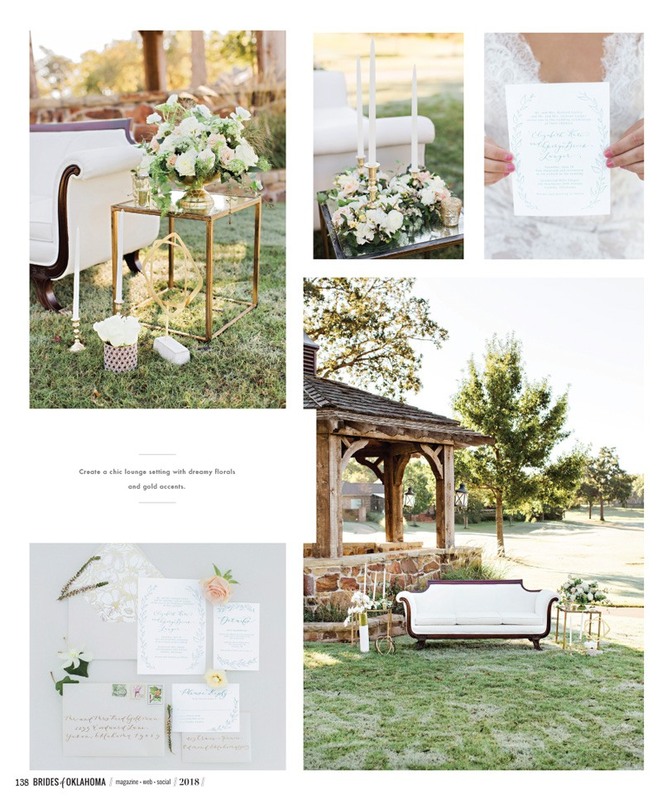 The Edmond wedding of your dreams awaits you at Oak Tree Country Club. 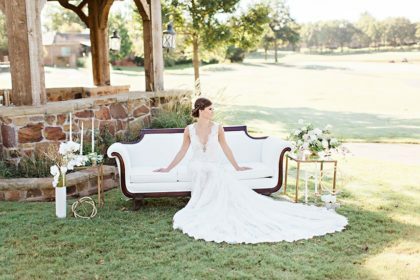 Oak Tree Country Club offers a beautiful clubhouse featuring private rooms and sweeping views of our spectacular championship golf course. 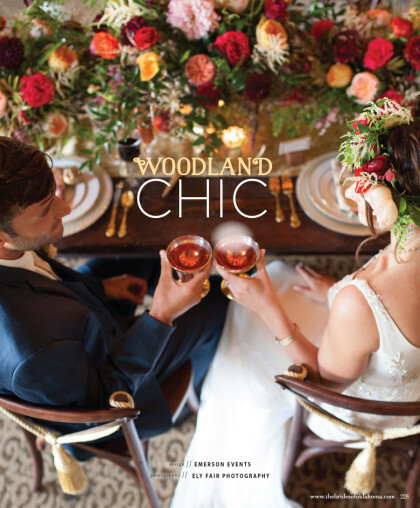 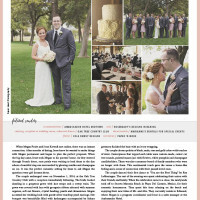 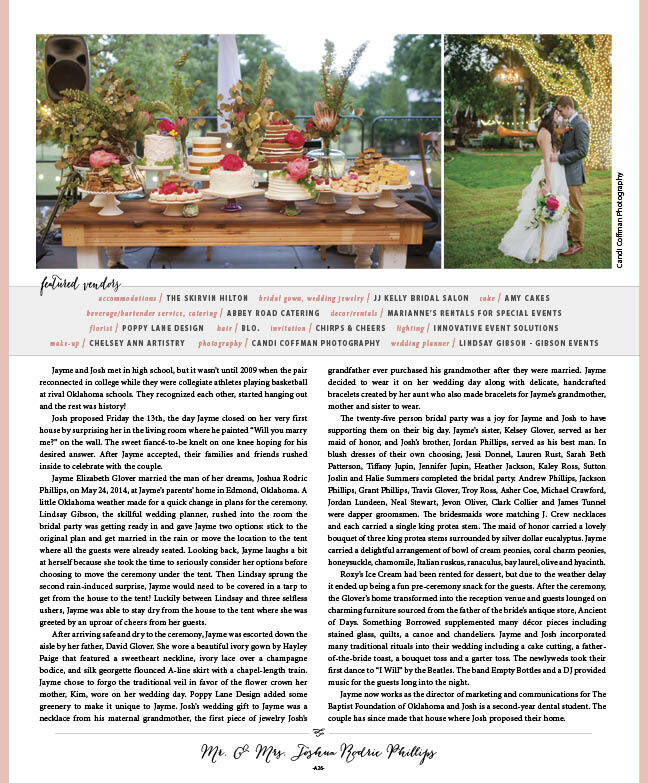 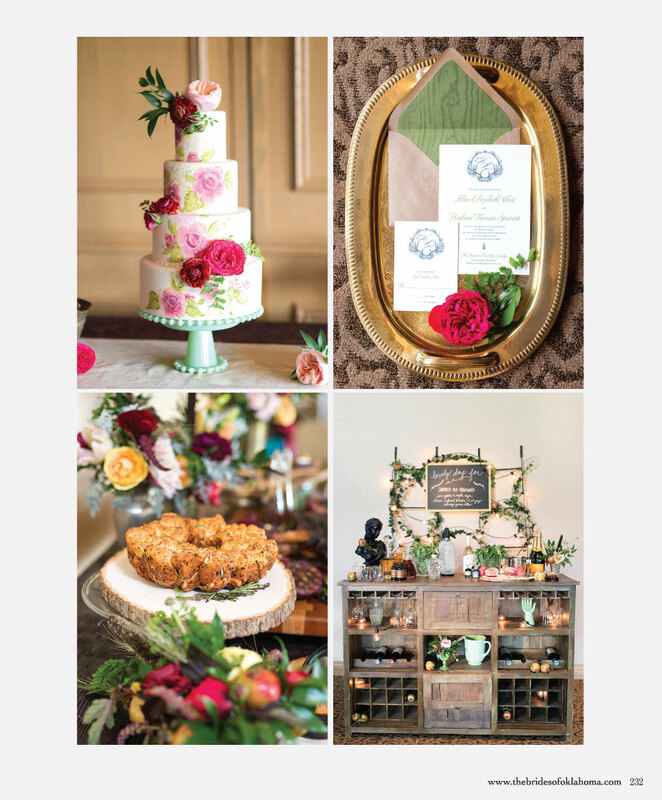 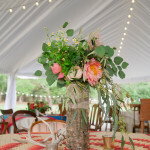 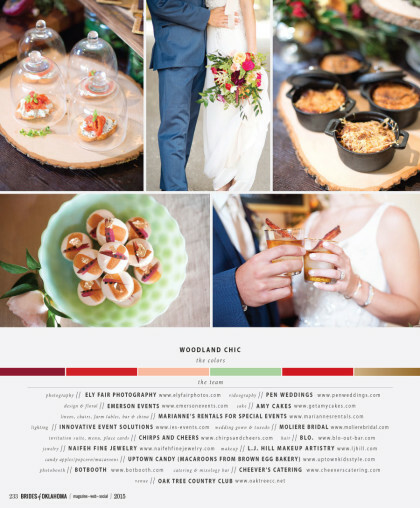 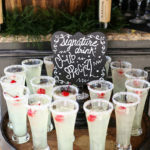 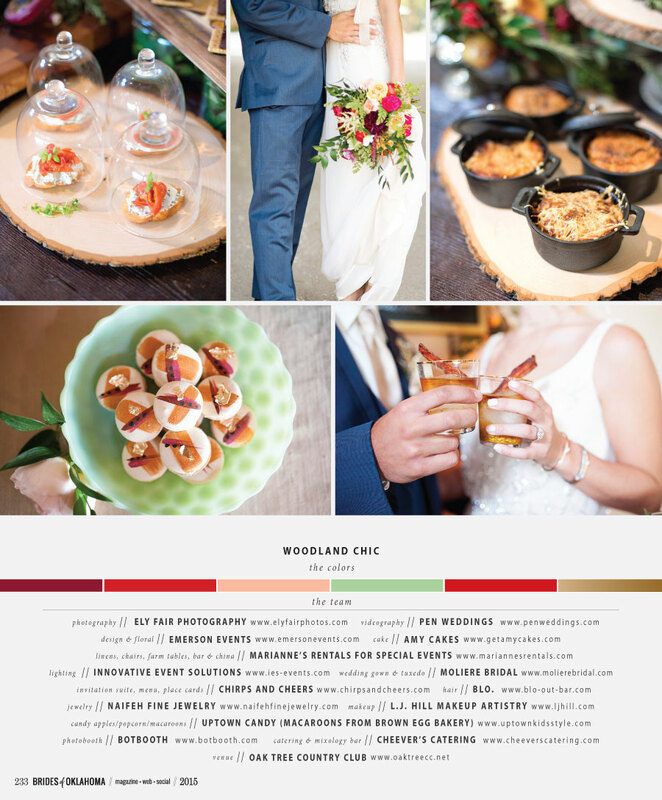 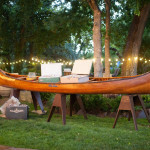 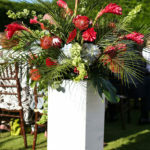 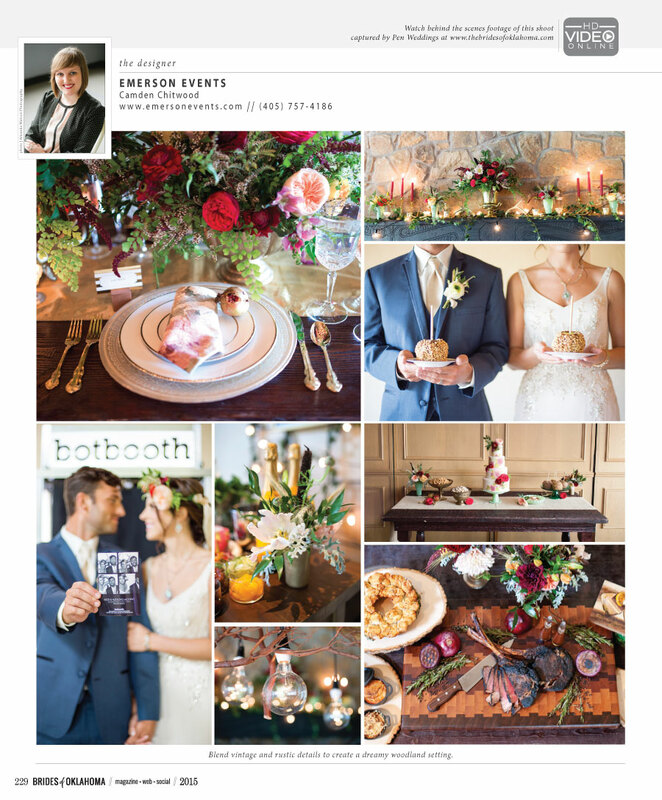 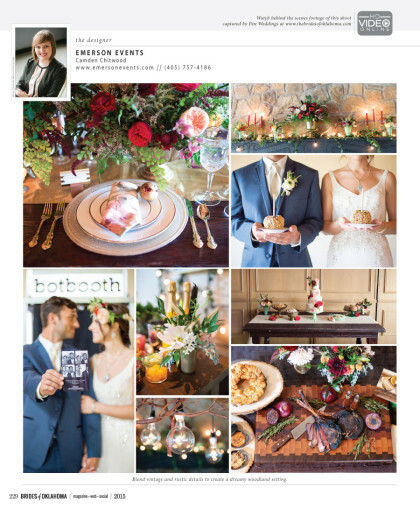 Edmond weddings held at Oak Tree are truly unparalleled. 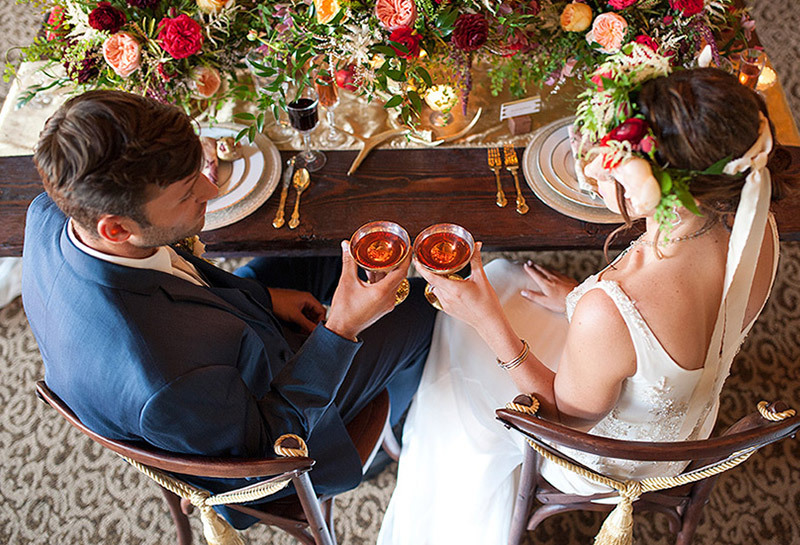 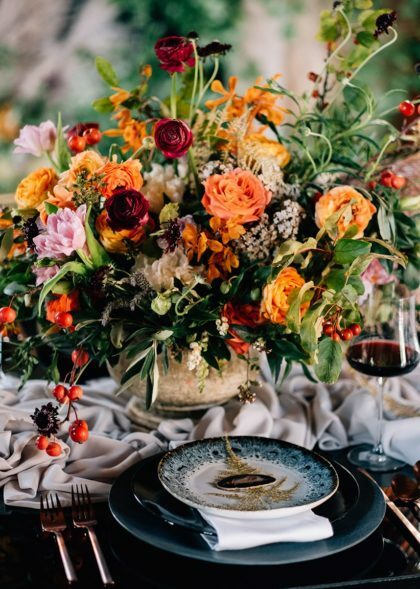 In addition to the wonderfully appointed surroundings of our wedding venue in Edmond, you’ll also enjoy world-class cuisine and exceptional service. 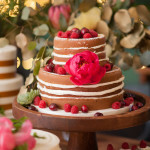 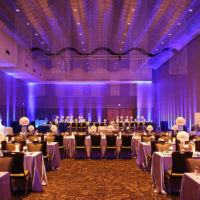 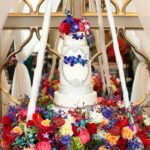 Our wedding reception packages range in price from $35 - $90 per person and include all the essentials you need for your venue and catering including: Catering, Servers & Bartender, Chiavari Chairs & Cushions, Gold Charger Plates, Reception Tables, House China, Glassware, & Flatware, House Napkins & Floor Length Linens (in White, Black, or Ivory), Dance Floor, Cake Cutting Service, Basic Cleaning, Facility Fees, Four hour room rental for reception (additional hours may be available at an additional cost), Access to event space two hours prior to event start time for decor installation, Complete set up and breakdown of items provided by the Club, Complimentary tasting of served courses for the couple.Our vision is your vision. 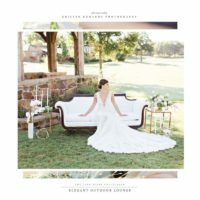 Let us create everything that you imagine and more. 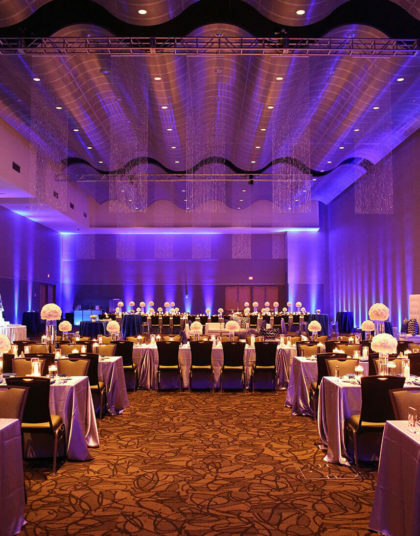 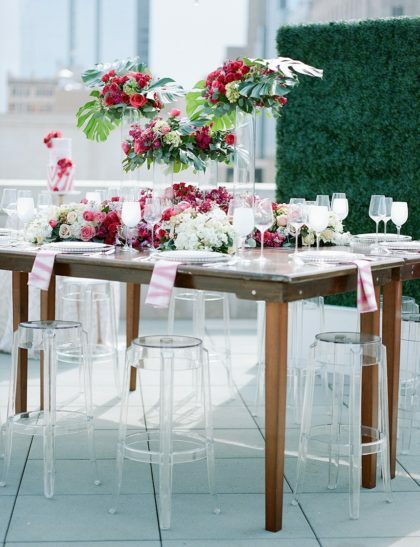 We look forward to making your event amazing! We can’t get enough when it comes to pretty paper! 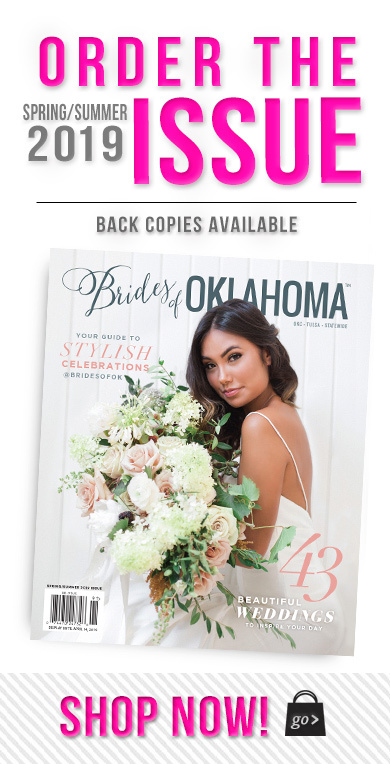 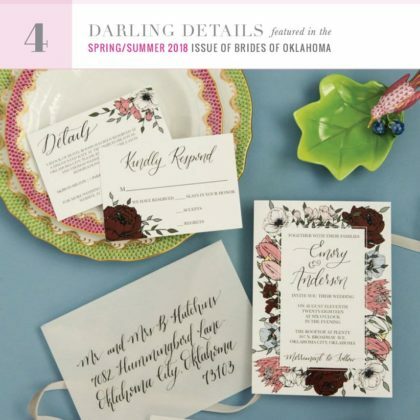 As you flip through the new Spring/Summer 2018 issue you’ll find dozens of inspiring Oklahoma wedding invitations from our top stationery designers. 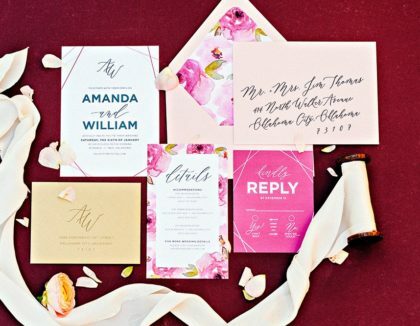 These talented artists each bring a unique spin to their wedding invitations. 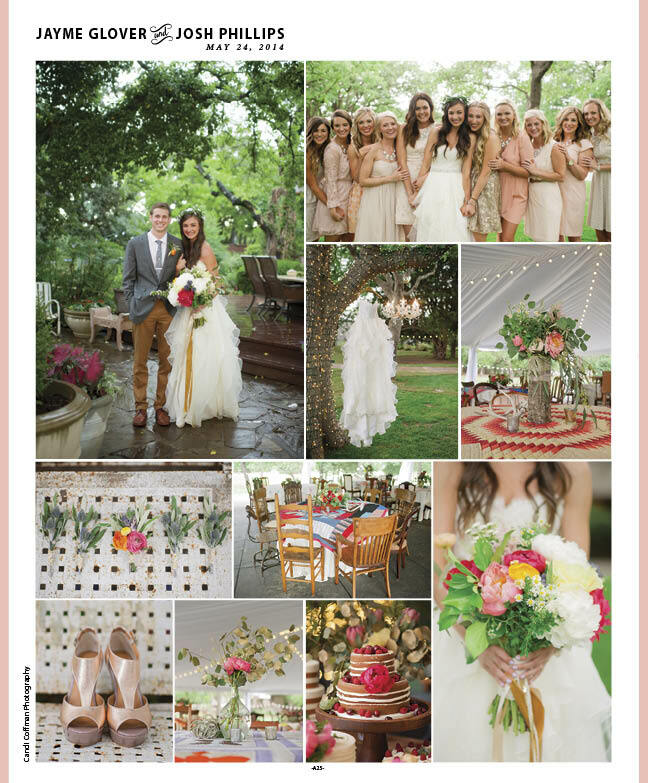 Here is just a sampling of their incredible work we had the honor featuring in the current issue!